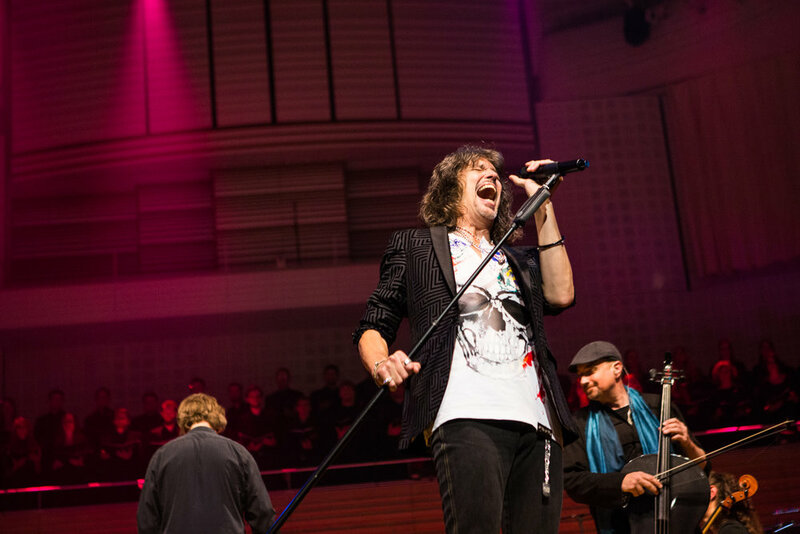 Answering an ad seeking a lead vocalist, Kelly joined Hurricane in 1985. Signed to Enigma/Capitol during the late eighties and early nineties, Hurricane recorded three critically acclaimed albums, racked up five Top 20 MTV videos and landed the top 35 single, "I’m On To You". After Hurricane disbanded, Hansen worked in a group with Poison guitarist C.C. DeVille, toured as a vocal group arranger and backing vocalist with Liane Foly for her album, Caméléon and composed music for television. 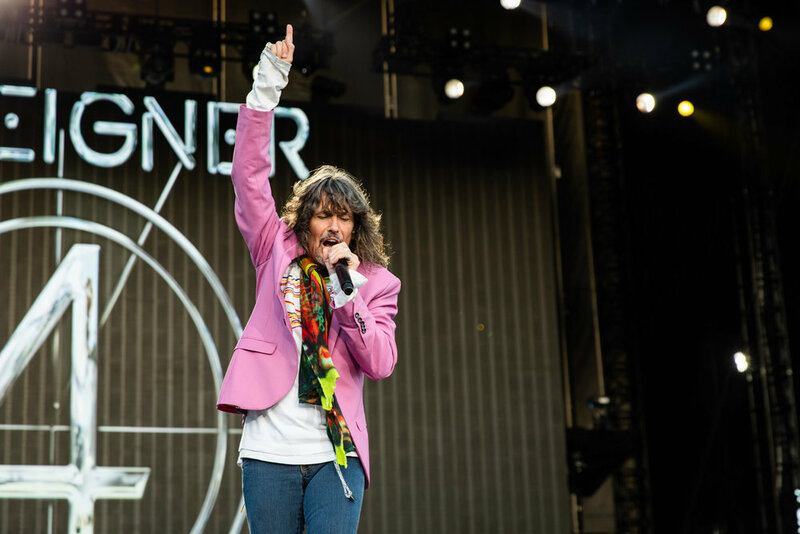 As the new lead singer in Foreigner, Hansen explains, "the best part about being in this band is getting the chance to do something I feel I was meant to do. I feel extremely fortunate to be given this wonderful opportunity to play with such a substantial group of people, and it just keeps getting better. I think there are times in life where the right combination of people come together at the right time, through luck, timing or for some other unknown reason to create something magical. What happens onstage with this group of guys is something that is rare and palpable. It’s like the old saying, "if I have to describe it, you wouldn’t understand." "I think we’ve done an amazing amount of work since 2005—we worked our asses off for 6 years and people have rediscovered us. I’m told there has been a huge increase in radio airplay that has propelled us into the Top 10 at Classic Rock Radio. Our appearances on video games such as Rock Band and parents turning their kids on to music they love have been a big help. When people come to our show we give them an energetic, action-packed show, which is fun to experience." "This is an extra rubber stamp on our claim to these songs You are constantly having to re-establish yourself. There was a time in the late 90s when the band suffered in reputation, and I think we've spent a good part of the last six years going all over the world to re-establish that this band is very strong and relevant and full of great songs." "We were doing these live acoustic shows that were being broadcast," he recalls, "and we got a huge response. It was kind of shocking and surprising, and also something that was really new for us. We've never really done that, kind of laying yourself out naked, without lights and amps or anything. It was a real different feeling and a challenge, so we came back and decided to record it. We're still working out the details for touring but it should be interesting."